In this video tutorial we will show you how to run lightroom in 64 bit. In order to run lightroom in 64 bit, you must have a 64bit operation system. Open the Internet Explorer. 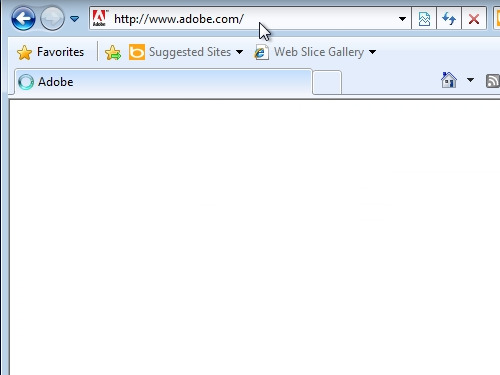 Go to “adobe.com”. On the following web page, go to the “Downloads” section. 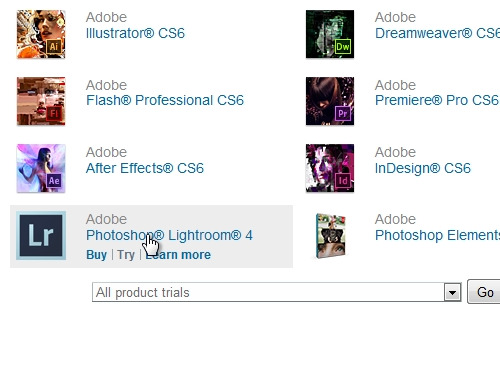 Find the Adobe Photoshop Lightroom and click “try”. On the next web page press “download now”. 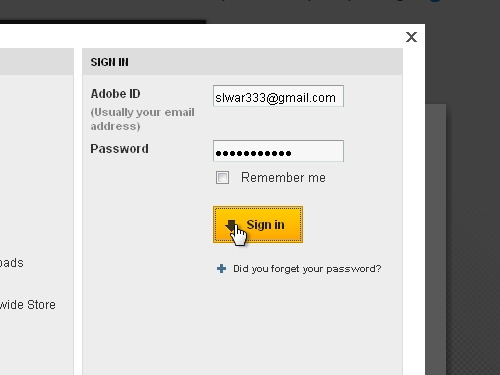 In the appeared window create an Adobe account if you don’t have one or “sign in” with your “Adobe ID”. Save the installation file on your hard drive. When the download is complete, press “run” to start the program. In the security warning window, press “run”. Choose a destination to extract Lightroom installation files and press “Next”. Wait until extraction is complete, it may take about 10 minutes. 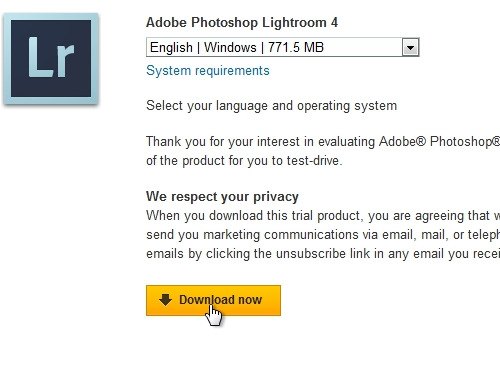 When extraction is complete, check the “Launch Photoshop Lightroom 4.3 installer” option and press “Finish”. Setup will automatically select the 64-bit version to install. Select language and press “ok”. In the following windows accept the “license agreement” and choose a destination where to install the program. Click “Install” to start the installation process. When the installation process is complete, double-click on a Lightroom shortcut on your desktop. 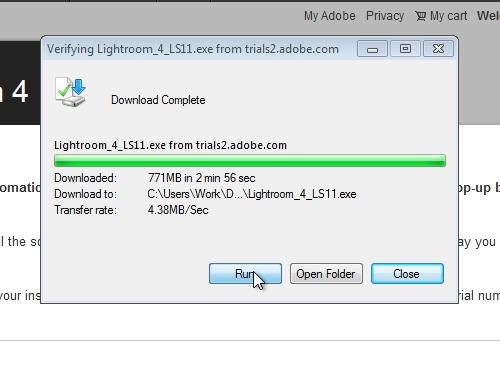 As you can see Adobe Lightroom runs in 64-bit mode.